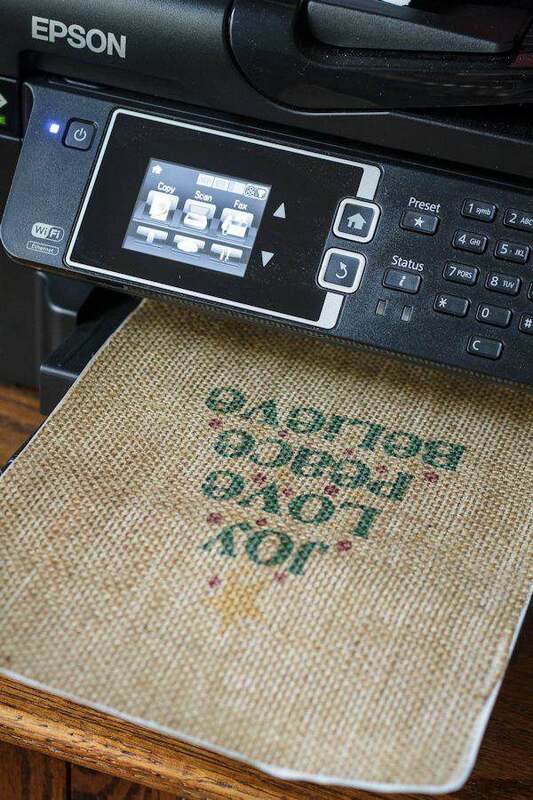 Did you know you can print on burlap using your inkjet printer? 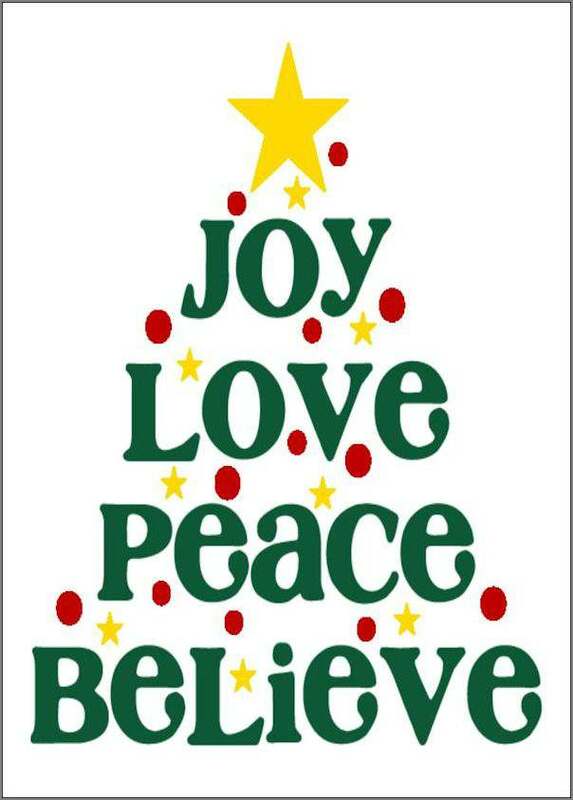 Come to see how easy it is to make a really cute holiday picture. 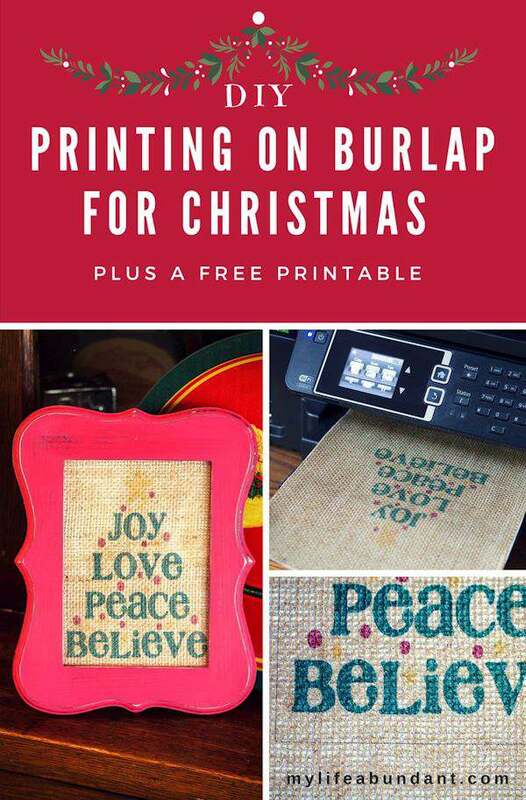 A while back I talked about Printing on Burlap and I was so surprised to see how popular that project became. So, for Christmas this year, I thought I would do a print to reflect the holiday. 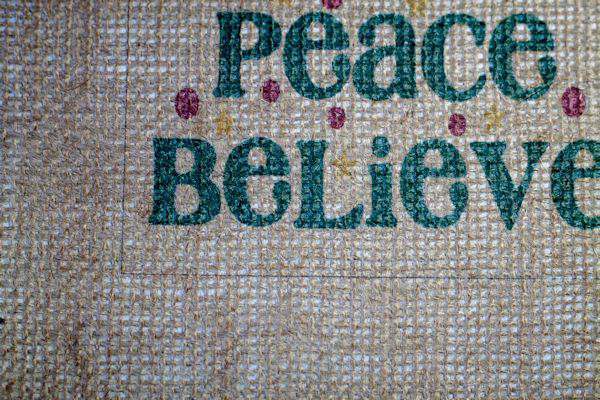 Printing on burlap is pretty easy. The first time I tried it, I thought all kinds of bad things would happen to my printer, but it went perfectly. After I finished, I realized this was such an easy way to do other projects too. 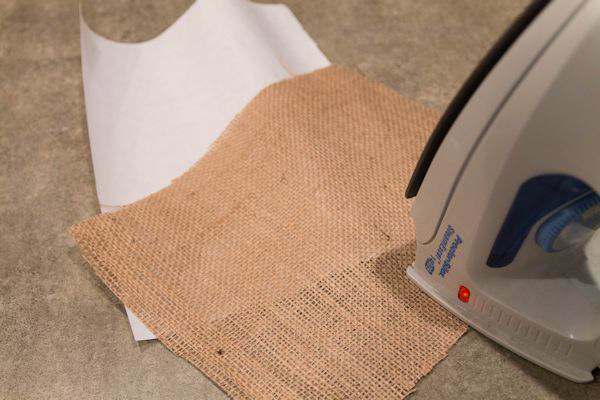 First, you will need to cut a piece of burlap and freezer paper the size of printer paper or card stock. 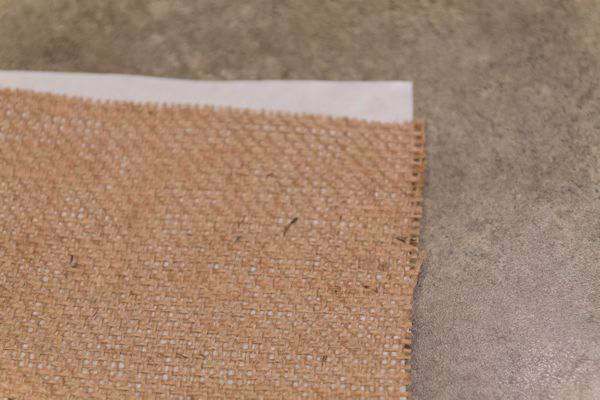 I have found that heavy card stock is easier to use to hold down over the freezer paper and burlap for an easier cut. And make sure there aren’t any strings hanging over the edges. Either pull them or cut them off. They will get hung up on your printer very easily. Since I did a black print on burlap last time, I decided this time I would try a color print. I have provided the 5 x 7 picture I used for this project. Just click on the download link above for the PDF file and save to your computer. I used photo editing software to arrange this picture on an 8.5 x 11 area. If you don’t have Photoshop, PSP, etc., you could use PicMonkey or Canva online. I next cut along the gray lines from the graphic I used and its ready to frame. 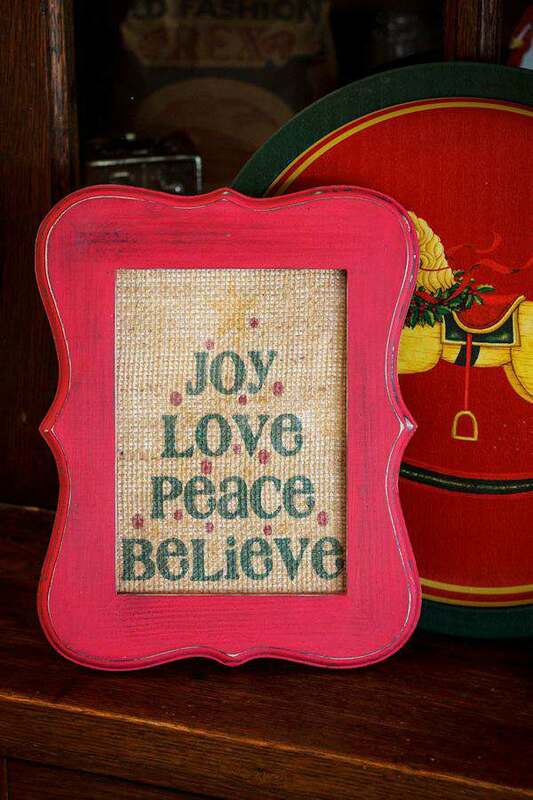 I left the freezer paper on the back of the burlap so it would hold up in the frame. 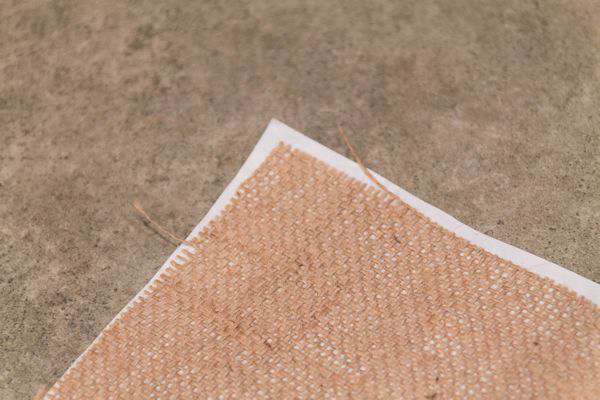 But for most projects, you would peel off the freezer paper. I used the 5 x 7 frame from a previous project because I love how red is perfect for this print. Its the most perfect little extra holiday decor in my kitchen.